Many organizations are in the unenviable position where they need to upgrade Microsoft Active Directory. While some of these organizations are on Windows Server 2003 or Server 2008, others are on 2012 and thinking about making the move to 2016. There are a number of considerations for organizations thinking about upgrading Active Directory, including whether Directory-as-a-Service® is a better alternative. 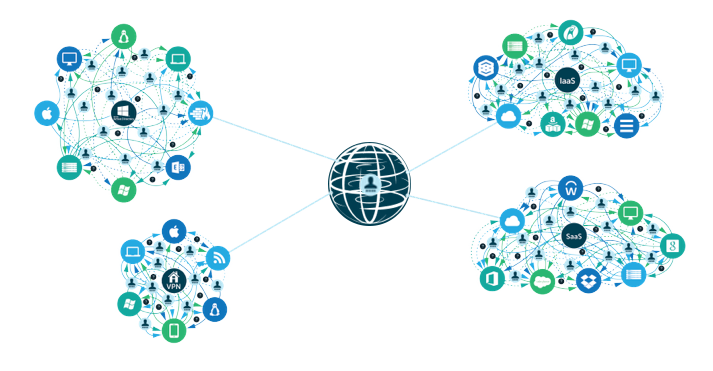 Modern organizations have shifted away from the homogeneous Windows networks of the past. IT organizations today are mixed environments with a wide variety of technology in their infrastructure. These modern IT solutions could include macOS, Linux, AWS, G Suite, Office 365, and a wide variety of other solutions. For IT admins, the question is how to integrate all of these cloud and modern IT solutions in with Active Directory or an updated version of AD. 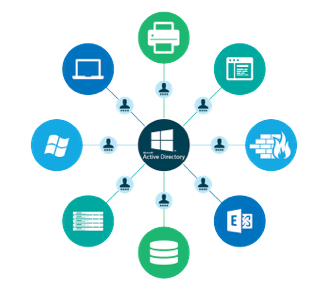 Active Directory historically has done a very good job of managing and controlling Windows-based infrastructure. It was built at a time when Windows was the most dominant platform. As a result, there was no need to consider other platforms. Further, the cloud and challenges with identity security didn’t exist in the same way that they do today. Active Directory hasn’t been able to adjust to these new approaches to IT. The result tends to be that most IT organizations are only able to control and manage a small population of their users and IT resources. 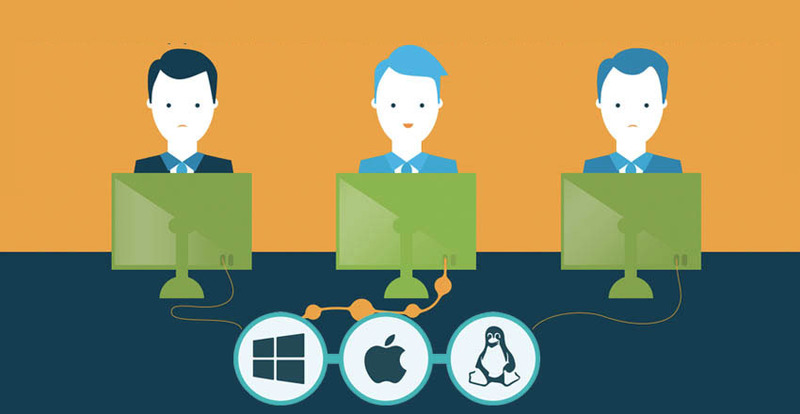 This creates additional work where many IT organizations end up purchasing additional third-party solutions, or they end up manually trying to manage the users and systems, applications, and networks. This produces the risk of security breaches as well as inefficiency for IT. Whether an organization upgrades AD is often dependent on a wide variety of factors. For starters, one must weigh the costs of hosting the solution internally and on-prem versus moving to the cloud. In addition, licensing of Active Directory can be a factor if there is little or no need for a Windows Server outside of AD. And then, of course, there is the issue of whether AD can manage what the IT organization has in place. As IT admins consider the problem, they should consider a cloud-hosted directory service alternative. Called Directory-as-a-Service®, the virtual identity provider serves as a replacement for AD, especially for organizations that are heterogeneous environments. 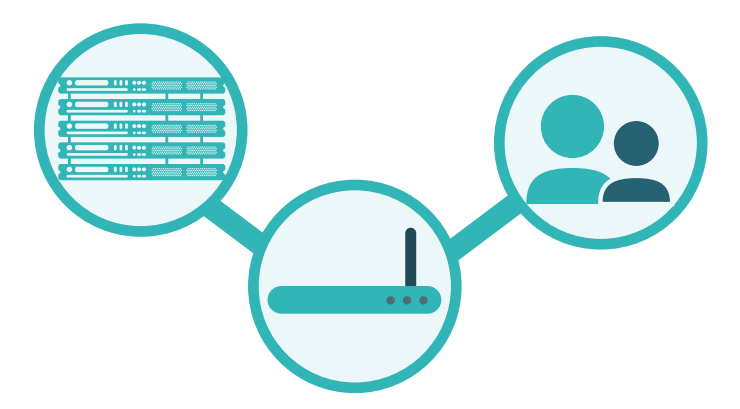 Directory-as-a-Service tightly manages Window, Mac, and Linux systems, cloud and on-prem applications, and WiFi networks. The cloud directory brings together AWS, G Suite, and Office 365 into one central user management platform. 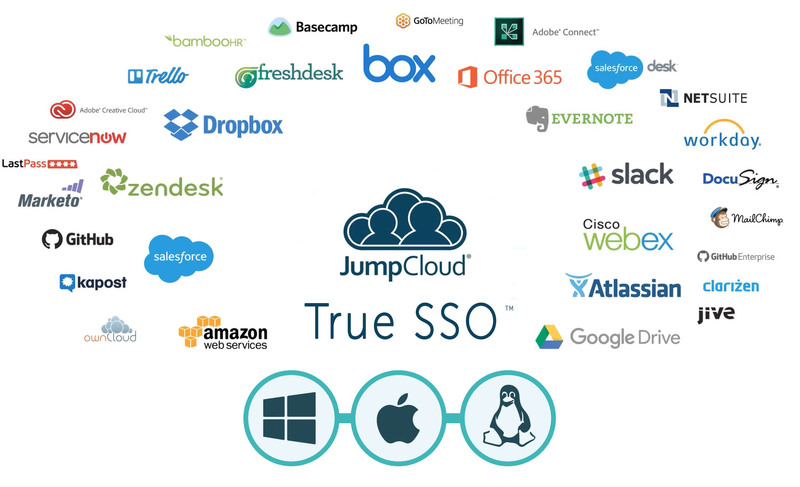 Other SaaS-based applications can be integrated as well. GPO-like capabilities are available for macOS and Linux in addition to Windows. Both system-level and application-level MFA step-up security. For many organizations, Directory-as-a-Service is an ideal alternative to AD. 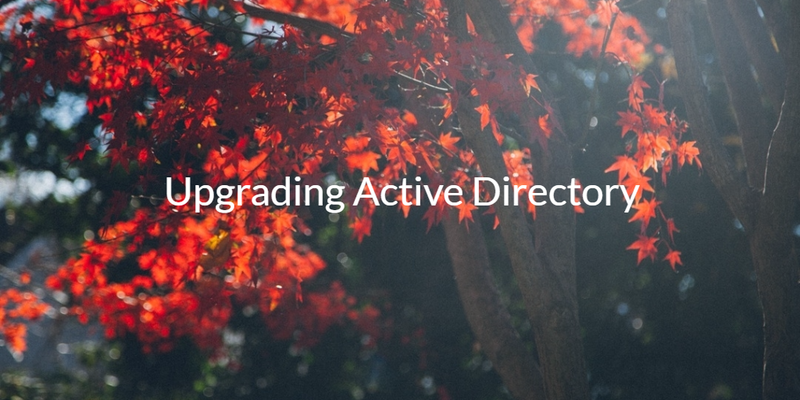 If you would like to learn more about upgrading Active Directory, drop us a note. Or, sign up for a free account and give our IDaaS platform a try for yourself. Your first 10 users are free forever.